Who wouldn’t be jealous? 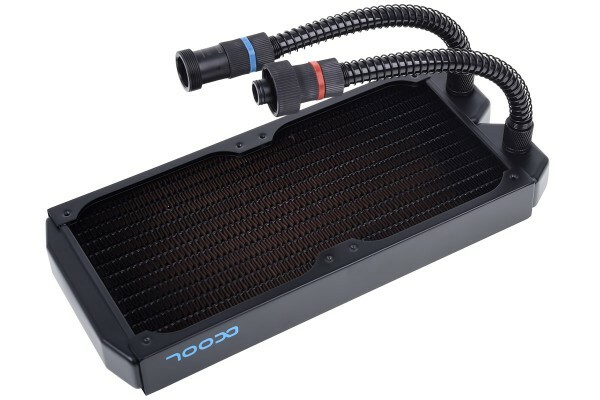 Alphacool AiO users can now expand their systems more easily than ever before. The new “Ready” products are compatible with all Eisbaer and Eiswolf AiOs. This radiator is prefilled with the cooling fluid used in all Alphacool AiOs. Using the quick-release fasteners, you can simply link the radiator into your cooling loop. Connectors, hoses, quick-release fasteners - nothing needs to be mounted or vented. Simply fit the radiator with fans, place it in the desired position and connect. It’s never been easier!